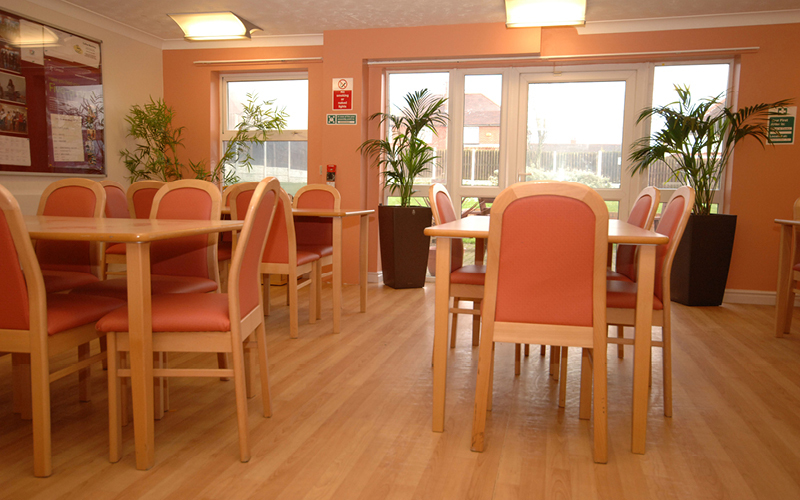 Cygnet Aspen House is a 20 bed service specialising in high dependency inpatient rehabilitation for women who have severe and enduring mental illness. The service has been designed to provide a safe and comfortable environment that promotes recovery for women with its focus on space, personal privacy and dignity. The women we support at Cygnet Aspen House may be detained under the Mental Health Act. Dedicated clinical teams provide a multidisciplinary input including occupational therapy, psychology, psychiatry and vocational training. Person-centred care plans are devised and determined on individual need. Access to the local community is an essential step along the pathway to mental health rehabilitation. Located in a residential part of Mexborough, Aspen House has excellent shopping facilities available close to the hospital, where independence skills may be practised. Nearby is a leisure centre for swimming and sports activity. We use the local colleges for literacy and numeracy education and for NVQ courses. External activities are tailored to individual needs and wishes. Vocational support is provided to help service users prepare for employment and other vocational activities. The women are supported to create CVs, apply for jobs, practice for and attend interviews as well as develop other skills necessary in a work environment. We also offer a range of internal therapeutic earning positions within Cygnet Aspen House where service users have the opportunity to apply for, be interviewed for and take on the responsibility of a suitable job. The women receive training by a staff member that is skilled in the particular job.